AILT- Mobile Repairing Course Institute in Bihar. Mobile Repairing Course in Bihar. Mobile Repair Training in Bihar. 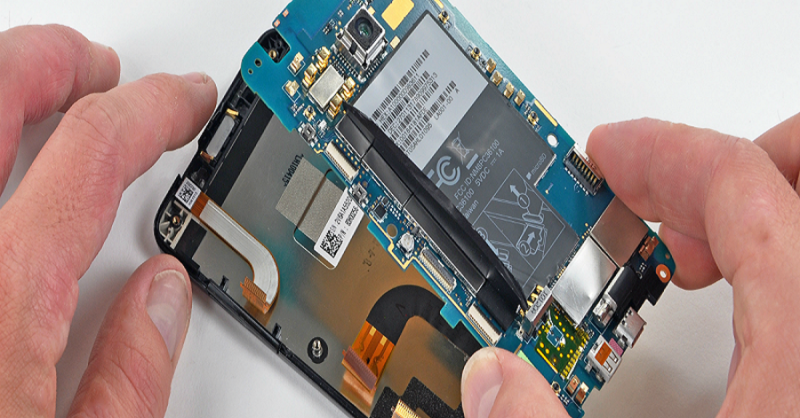 Do you want to join the Smart Mobile Phone Chip Level Repairing Course in Bihar ? Then Join Us Because Advance Institute is one of the latest technology based institutes in Bihar where the best technology based repair course are provided which are currently flowing in the technical industry. We are not only focus on the Advanced training but also fully practical training. we focus in the personal development of the students so that they can become an exppert in mobile repairing and feel confident to repair various smart phones. We also Provided an ISO Certified certificate which are valid for international level.